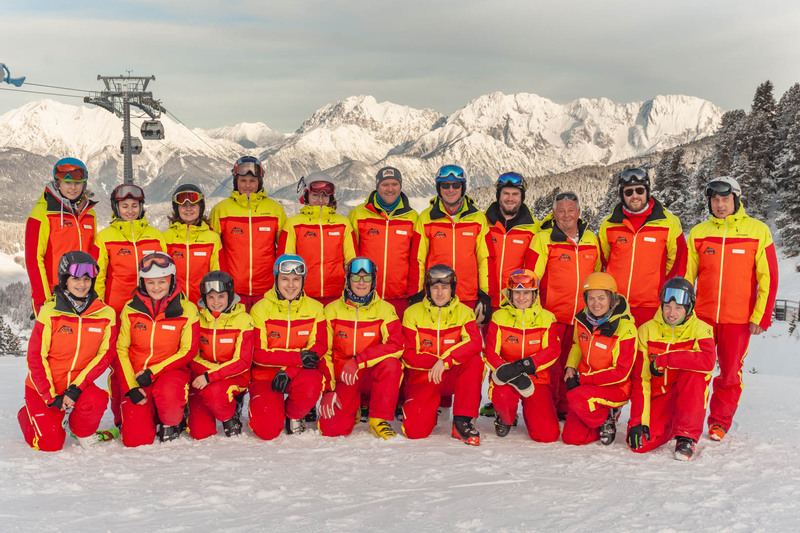 We are the youngest ski school in Oetz-Hochoetz and have a great offer. 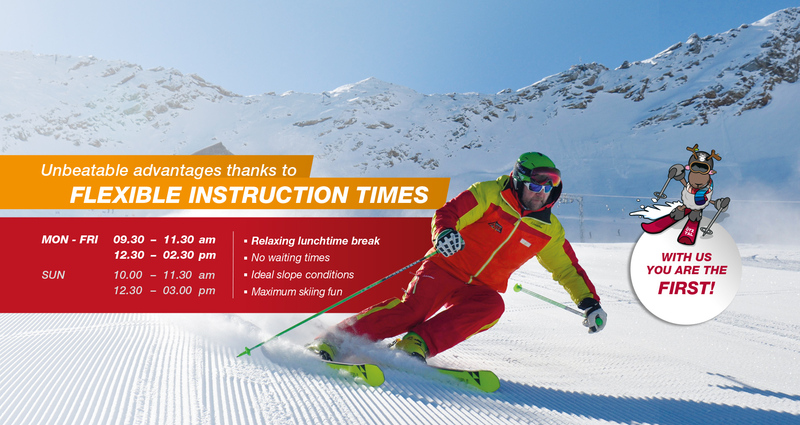 No matter which snowy sport you would like to learn whether you come as a beginner to us or like to refine your technology with a few private hours - with us you are always exactly right. Your find a complete overview about our interesting packages on our homepage. In the online-shop can be booked comfortable and quickly - with attractive discounts. It's always the right time to improve your skills. Every day is the right day to try something new. Enjoy the moment together with us! Why don't you take full advantage of our unbeatable all in one packages comprising ski lessons sports equipment skipass and ski deposit. Skiing is very easy! All superstars startet early. Here it's great fun to learn how to ski. 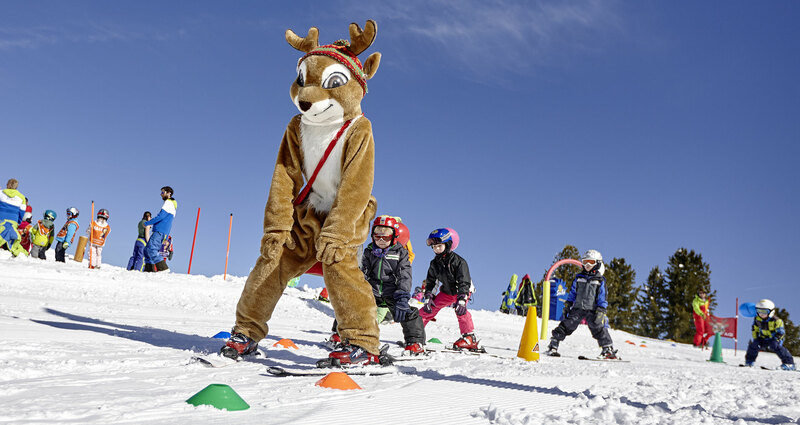 Our funny mascot AGI and the Kids Land are the highlights – together with our certified instructors. 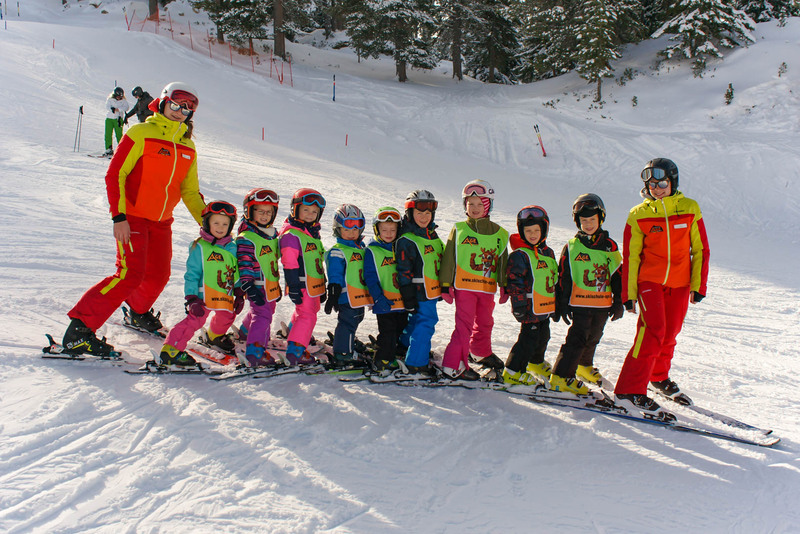 A ski lesson at our ski school in Oetz is fun for the youngest winter sport fans. 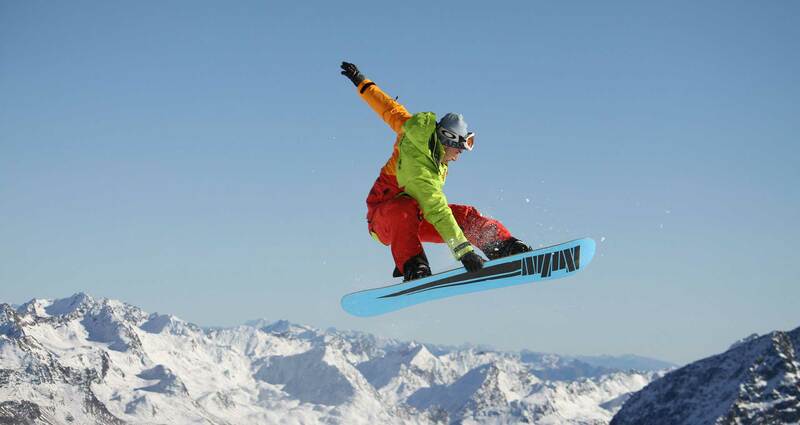 Don't wait any longer and book your ski lesson online right now or take a look at our attractive all in one packages.